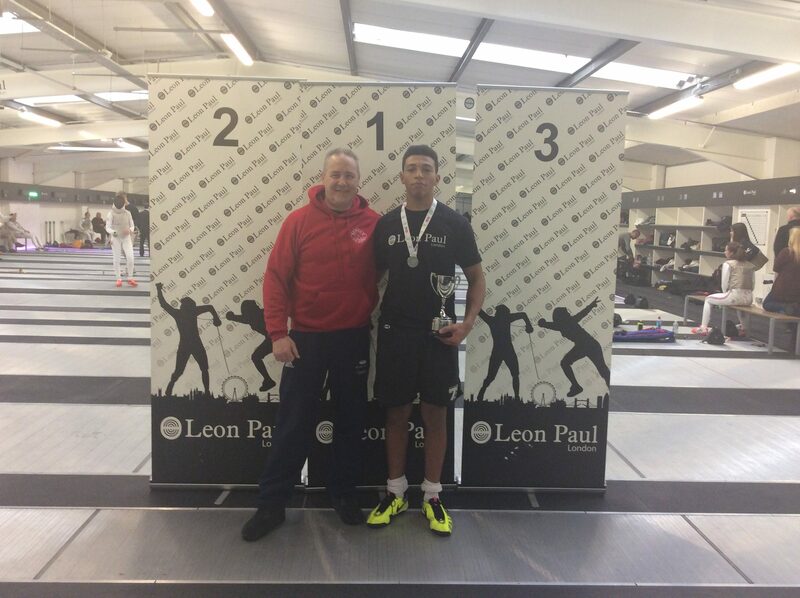 Kamal Minott Becomes National U23 Champion! 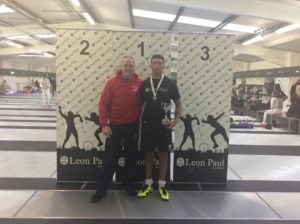 Junior Commonwealth Games and UK School Games Gold Medallist, Kamal Minott, won the U23 Championships at the weekend, adding to the U17 title which he won three years ago. This now means that Newham Swords fencers have won the National U23 Championships twice at both men’s and women’s foil (last won by Emilija Lukaite two years ago), as well as the U17 and U20 National Championships. The Club also holds the British U16 Title (won by Teagan Williams-Stewart) last year as well as the England U15 Title (also won by Teagan Williams-Stewart). The only title to aim for now is the National Senior Championships (although this has been won by Newham Swords coaches, Pierre Harper, (a total if six times) and Linda Strachan (a total of seven times)! ← More International Call Ups For Newham Swords!